What a delight! 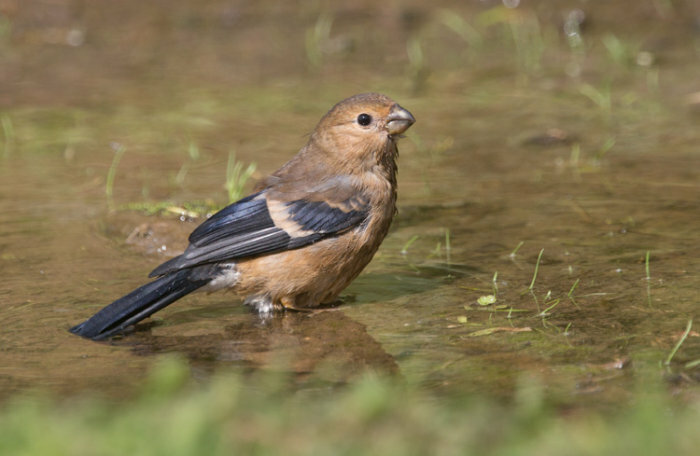 I often hear Bullfinches at the hide and occasionally see one but this is the first time one has come down to bath or drink at the little pond whilst I have been there. It was a marathon session with 8 hours in the hide, but well worth the effort.